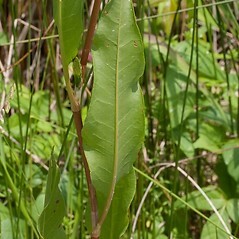 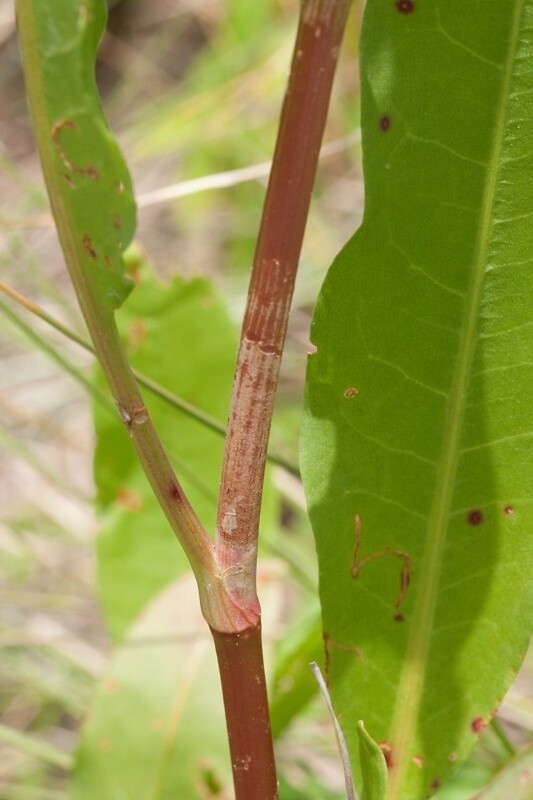 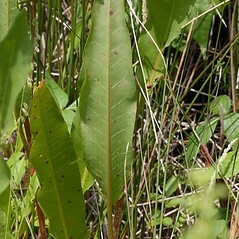 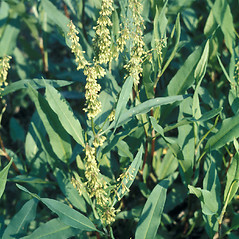 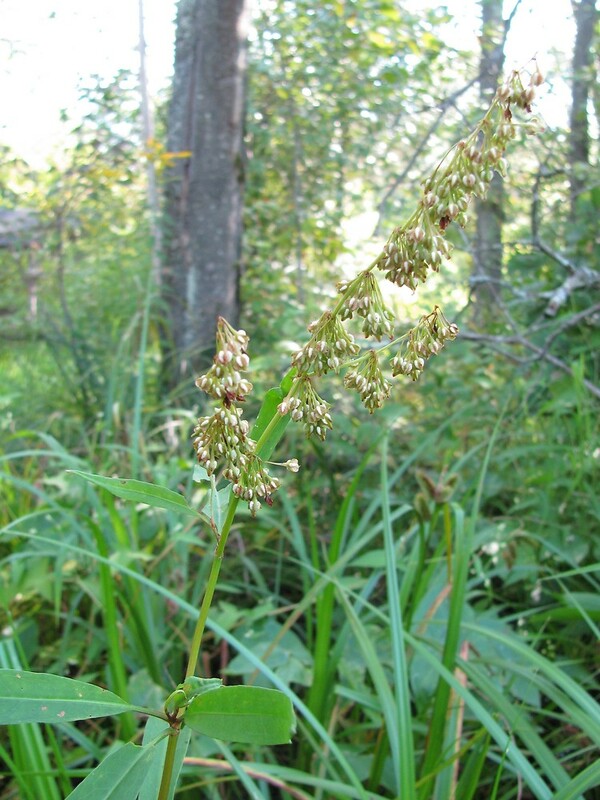 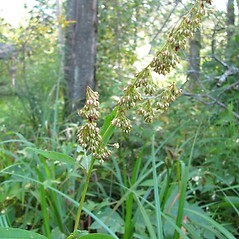 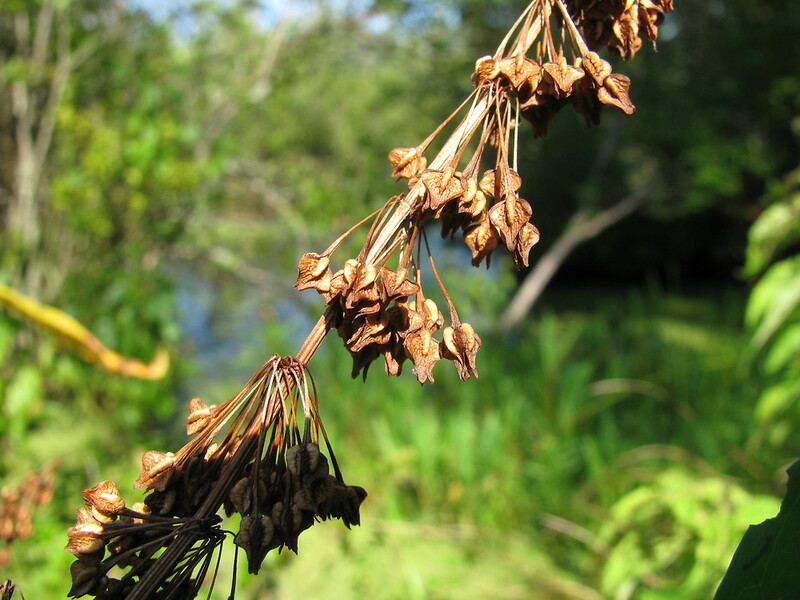 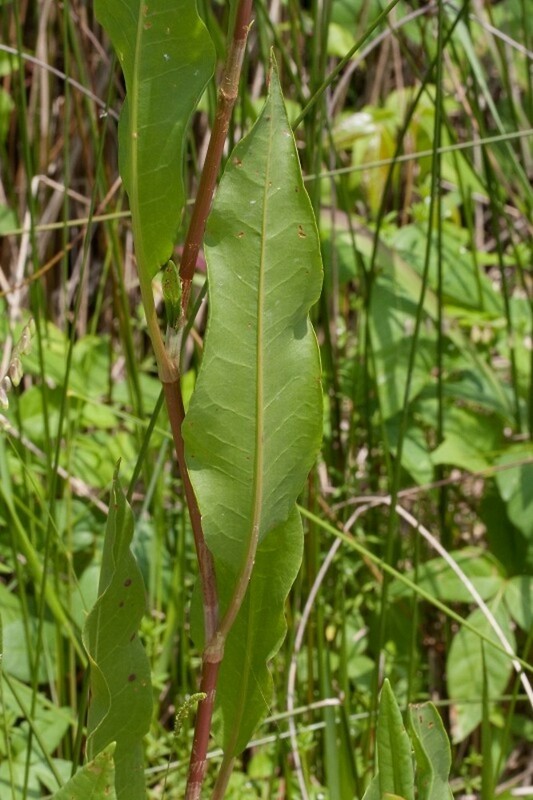 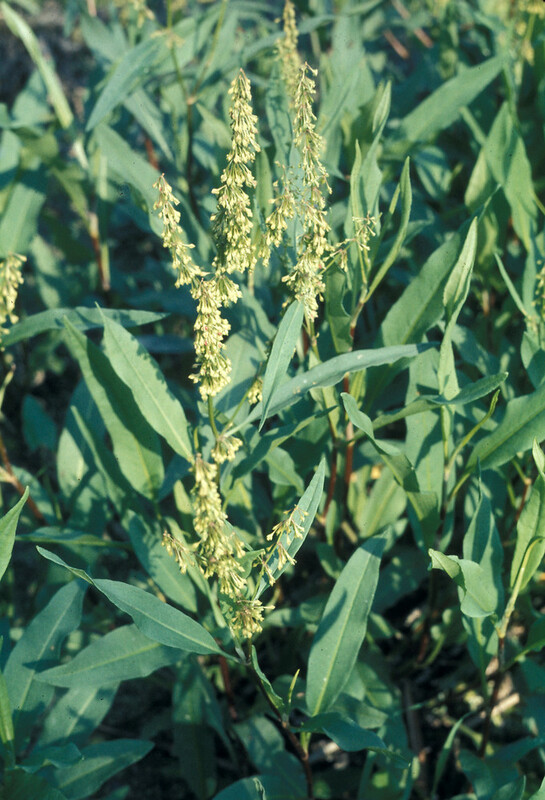 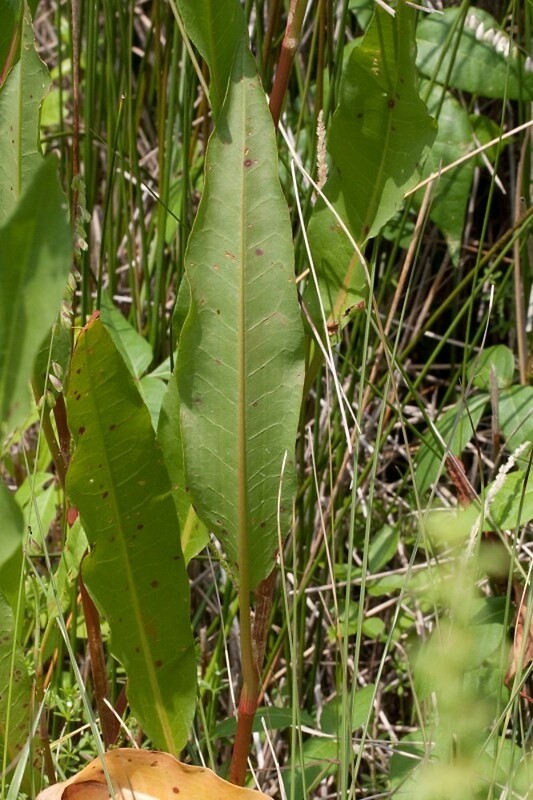 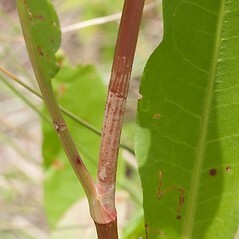 Rumex verticillatus is a native species of dock that is found in southern and western New England. 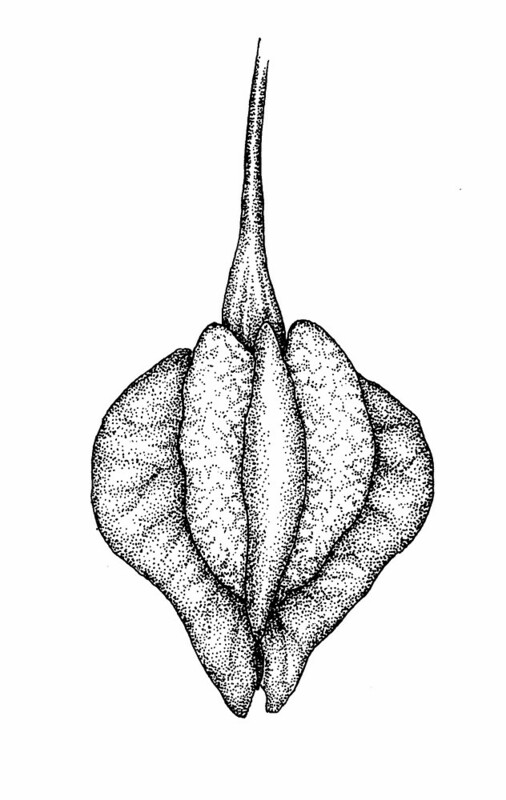 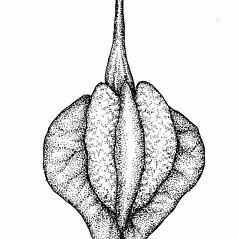 pedicels mostly 3–8 mm long, 1–2.5 times as long as associated inner tepals, articulated in the proximal 1/3, and tubercle not extending below base of perianth (vs. R. verticillatus, with pedicels 10–17 mm long, 3–5 times as long as associated inner tepals, articulated near base, and tubercle extending below the base of perianth). 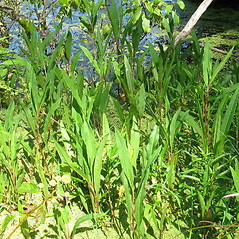 swamp dock. 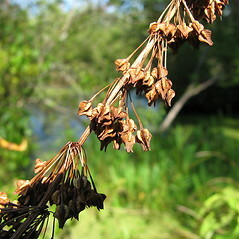 CT, MA, RI, VT; southern and western New England. 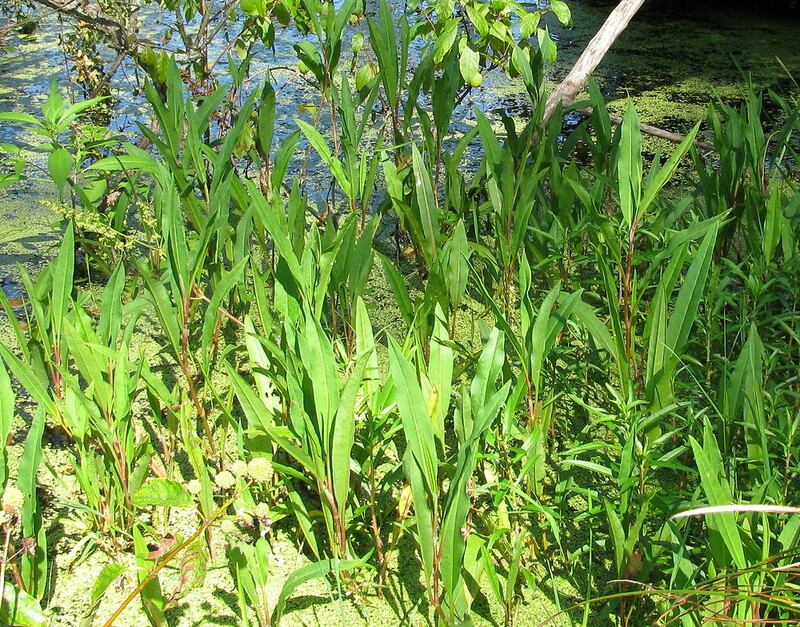 Swamps, low riparian forests, shorelines.